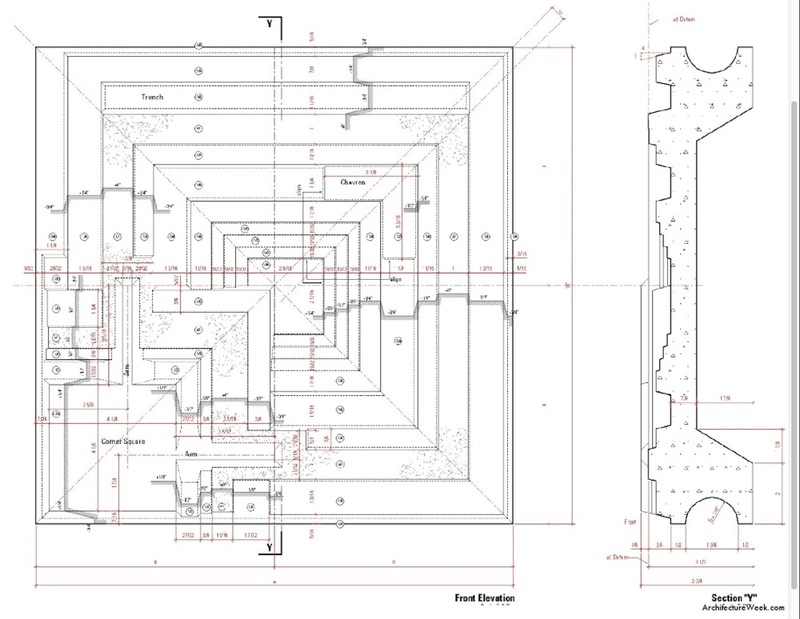 I’m fascinated by drawing projections, that is the way that we draw or project the linework of a floor plan into elevations, sections, axonometrics, etc. The drawings I feature here on frame clearly show that. 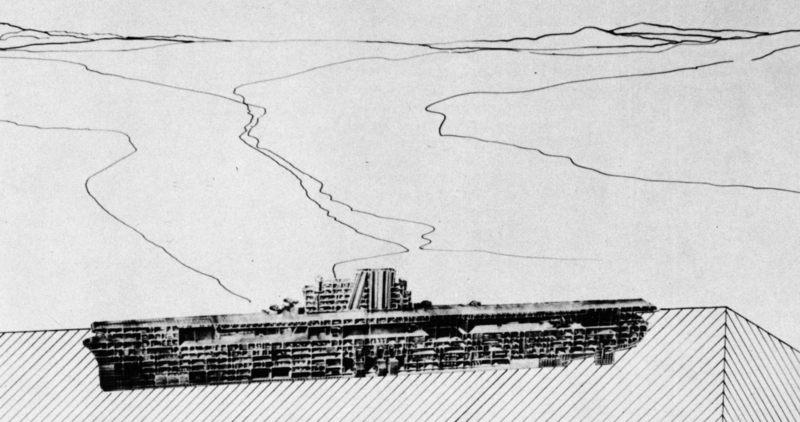 But I know that often the thing to be drawn is often obfuscated by the drawing itself, where the projection can overpower the building itself. Today I present not a project per se, but a series of different projections of the same simple architectural form – a cube with a small dome and oculus. The simple plan of the upper-left is revealed in simple section and elevation, and explored in two different axonometrics below – aerial and wormseye (upview). Oblique axons, my special sectional wormseye oblique axon, and sectional axons flesh out the sheet.